Online harassment is a big problem, with 40 percent of all people on the internet having reported experiencing some form of harassment online, according to Pew Research Center. 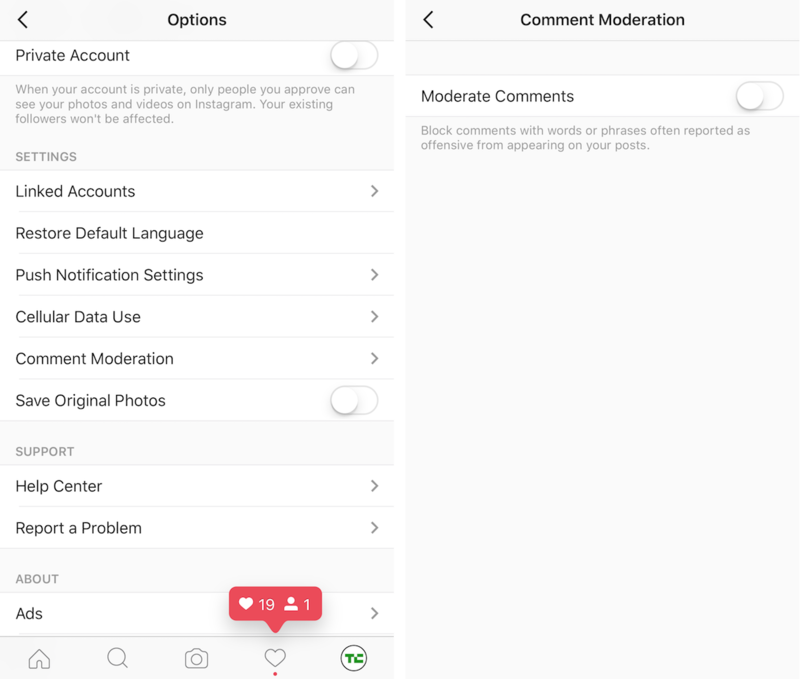 In order to combat harassment on Instagram, the photo-sharing platform is gearing up to let people with “high volume content threads” filter their comment streams, or just turn them off entirely, The Washington Post reports. It’s also worth noting that Justin Bieber’s selfie app, Shots, basically pioneered the idea of enabling people to block comments back in 2013. In fact, the app doesn’t allow comments at all. Anyway, it’d be really cool if this was a feature on Twitter… just saying.